» Blog Archive » Warmup Sketch: Razor from Maniac Mansion! Been doing a lot of concept art these days, and a good way to get ready in the morning is to do a warmup drawing of something low-pressure and fun. 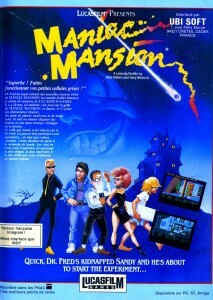 Today’s is dedicated to my first crush, Razor from the class adventure game Maniac Mansion (Please don’t tell Cheetara). Such great looking characters in this game, although I’d always screw up and pick a team with Razor and Sid because I thought they looked so good together. 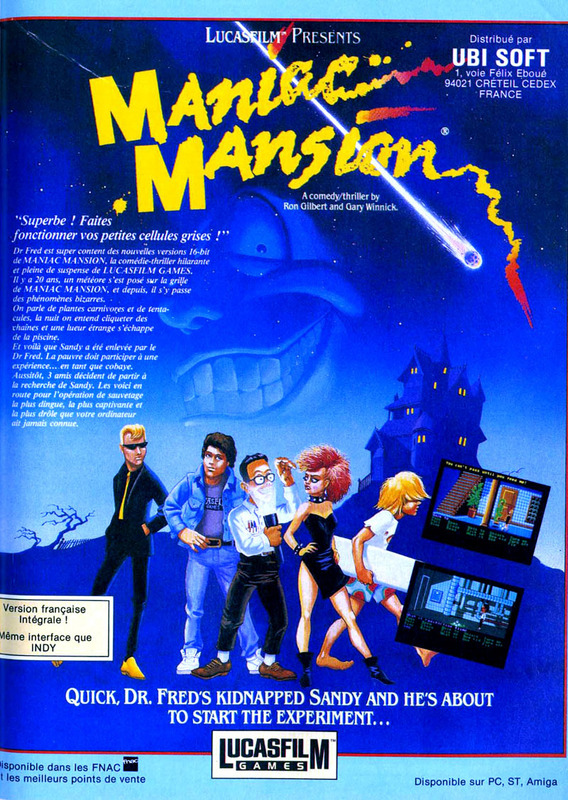 Sid’s the New Wave guy on the left, this artwork is from the original box art.